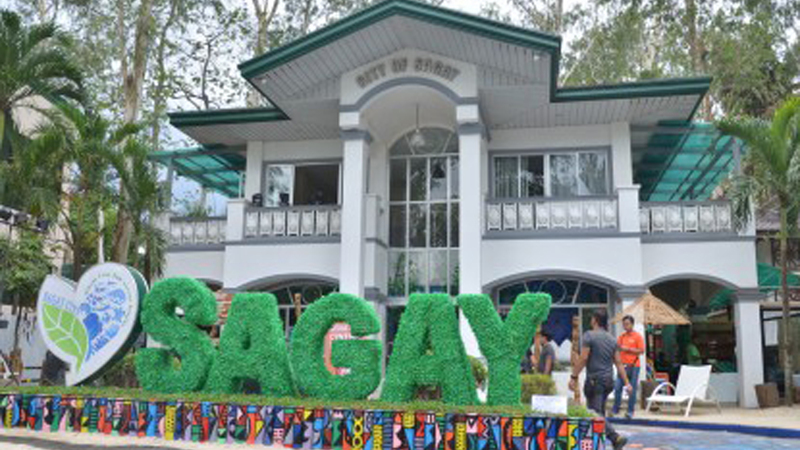 Total sales generated by the local government units (LGU) and other exhibitors in the week-long 26th Panaad sa Negros Festival reached PHP20.2 million, a final report released by the Capitol on Monday showed. This year’s figures are lower by 22% compared to last year’s earnings of PHP25.922 million, which can be attributed to the shortened duration of the festival. This year, the event, known as the “Festival of all Festivals” in Negros Occidental, was held for only seven days from April 8 to 14. In 2018, when the Panaad marked its 25th anniversary, the festival lasted for nine days. Ma. Lina Sanogal, festival director and action officer, expressed her appreciation to all the Negrenses who participated and contributed their time and effort to make the festival a success. “It is because of the strong cooperation and active participation of all LGUs that the week-long festivity ended successfully,” she added. Sanogal said Panaad sa Negros is leaning towards becoming a “green festival”. “This is primarily because we live in a green province that promotes the love for environment and organic agriculture. This is also in line with the province’s tagline, ‘Land of Sweet Surprises’,” she added. Cristine Mansinares, provincial tourism officer and head of Panaad Secretariat, acknowledged the collaborative effort of the different committees, corporate sponsors, local and international media, and the LGU coordinators. “Panaad sa Negros serves as a benchmark for festivals across the country and it represents the province’s tourism offerings, food and culture, among others,” she said. Figures showed the opening day sales on April 8 totaled PHP4.244 million; April 9, PHP3.099 million; April 10, PHP2.36 million; April 11, PHP2.177 million; April 12, PHP2.786 million; April 13, PHP3.374 million; and April 14, PHP2.163 million. Of the over-all sales of P20.205 million, the LGUs generated PHP9.843 million; eco-garden show, PHP3.310 million; organic market, PHP709,054; livestock/dairy fair, PHP1.624 million; concessionaires/kiosks, PHP3.38 million; and food park, PHPP1.336 million. The Panaad Festival’s major feature is the showcase of 32 themed pavilions of each city and municipality of the province, including the capital Bacolod City, designed either as a replica of their own municipal or city hall, or the famous product they are known for. 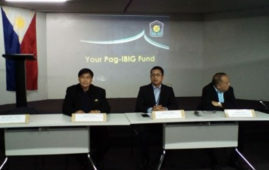 The Pag-IBIG Fund’s Acquired Assets Division. 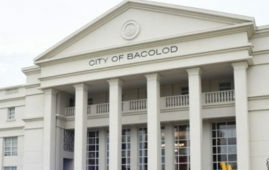 The city government of Bacolod, through. Nineteen-year-old Roxanne Toleco of Talisay City. 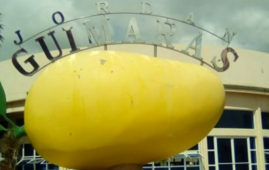 The municipality of Jordan in Guimaras.